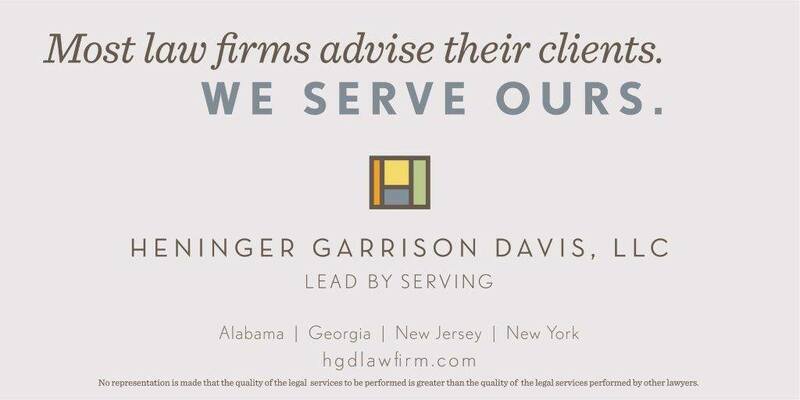 Kathryn Harrington - Alabama - Book a consultation instantly! Kathryn Harrington is a passionate believer in service to her country and service to those who are in need. Kathryn received a BA degree from the University of South Alabama in 1972. She served her country as an active duty Naval officer from 1972 until 1980. 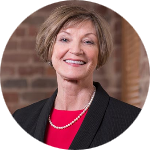 In 1980 she received an MS from Rollins University in Winter Park Florida and 1983 received a JD from Cumberland Law School at Samford University. 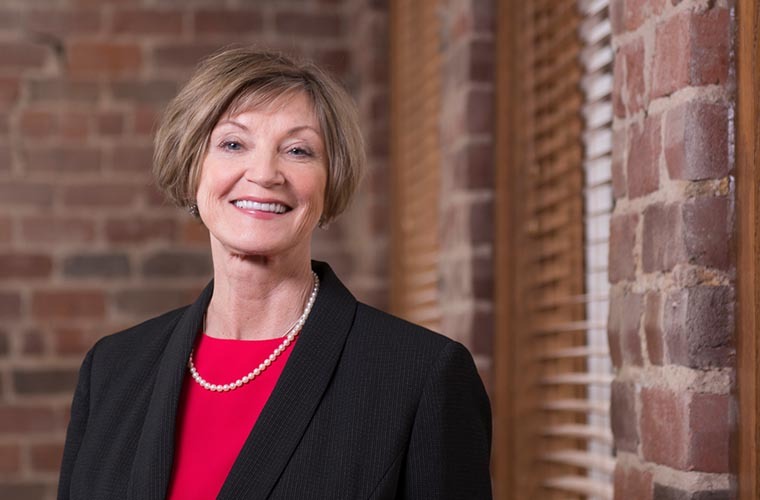 Over the course of her years as a plaintiff’s attorney, Kathryn has represented individuals and families who have been victims of aviation accidents, train, truck and automobile accidents as well as industrial accidents. Her years serving in a Navy aviation squadron have given her unique insight into the causes of aviation accidents. Kathryn has also focused her practice on helping individuals and families who have been victims of health care related negligence. Throughout her many years of practice, Kathryn has been a leader in the field of complex plaintiff’s health care litigation. Pharmaceutical class actions and mass tort cases as well as hospital and nursing home negligence and cases which involve negligent care of the mentally ill are among the areas in which Kathryn has successfully represented her clients at both the trial court and appellate levels. Among her accomplishments as a lawyer, Kathryn is most proud of being a part of the team of attorneys representing mentally ill adults and children in the State of Alabama in the landmark case Wyatt V. Stickney, a case that changed the law across the United States and established the constitutional rights of the mentally ill to receive adequate mental health treatment. Kathryn is currently a member of a team of lawyers working on litigation involving Depakote, a drug which can cause major birth defects when taken by women during pregnancy. She was one of the very first attorneys to litigate a Depakote case of this nature against Abbott Pharmaceuticals. (Rix v. Abbot et al.) filed in state court in Alabama. 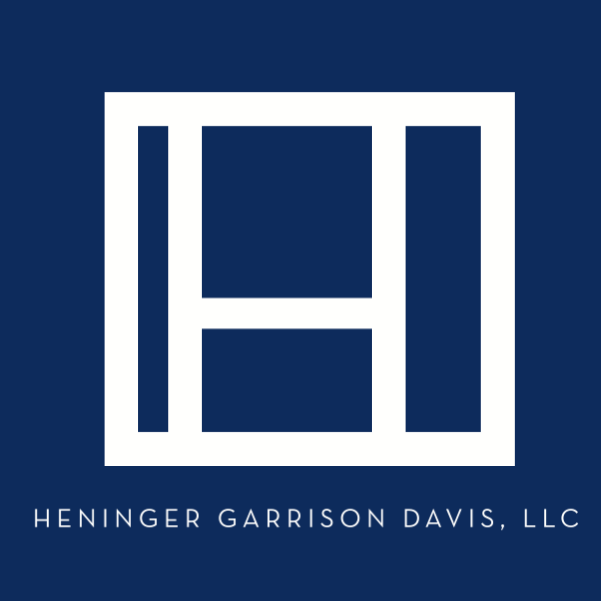 Kathryn is also a member of the Heninger Garrison Davis Xarelto litigation team. Xarelto is a pharmaceutical product that may cause serious injury or death as a result of uncontrolled bleeding in patients taking this drug. Her many years of overall experience in pharmaceutical litigation makes Kathryn uniquely suited to working directly with clients on this cases as well as many of the other areas of pharmaceutical litigation in which the firm represents clients. Kathryn is an avid horsewoman. All of her life she has been involved in equestrian sports and organizations which support equine activities. She is a staunch supporter the Alabama horse industry and the organizations which support the industry. Kathryn was among the first to lead the Alabama Thoroughbred Owners and Breeders Association when, in 1984, thoroughbred racing was introduced to Alabama. Kathryn often represents clients in matters concerning equine related liability and frequently speaks on this subject at horse related events. 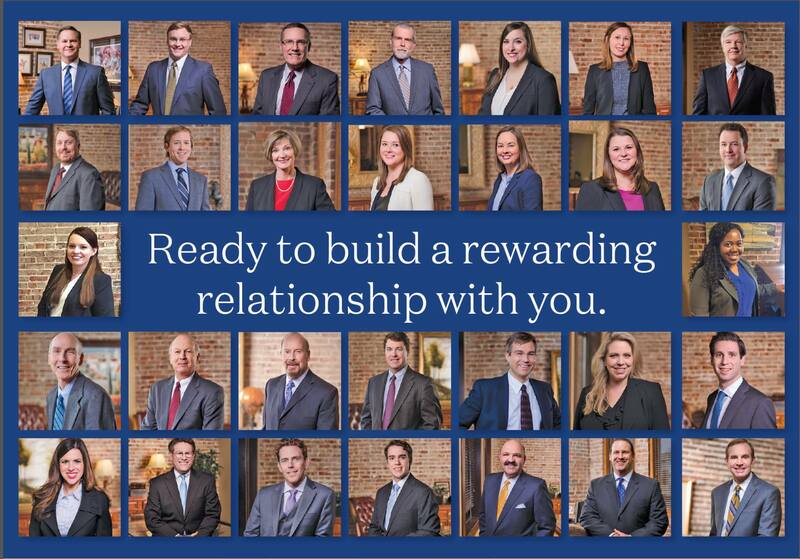 Kathryn is admitted to practice in the United States Supreme Court and numerous Federal District courts around the country. She is a member of the Alabama State Bar and the Alabama Association of Justice, where she served as President of the women’s caucus. She is also a member of the American Association of Justice and the Mass Tort Trial Lawyers Association.